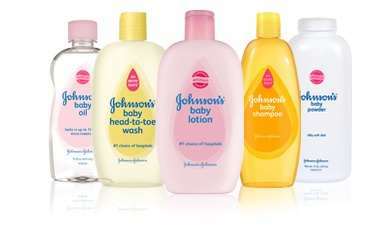 Johnson & Johnson, which makes a range of personal care products like baby shampoo, Neutrogena, Aveeno and Clean & Clear, this month announced plans to remove a host of potentially harmful chemicals, like formaldehyde, from its line of consumer products, becoming the first major consumer products company to make such a widespread commitment. The company had already pledged to remove certain chemicals from its baby products by 2013.
this is great news! i bet they finally realized that consumers now want paraben free products. its good all around for people and the environment.